The Japanese manufacturer Eizo specializing in professional display screens, has introduced announced three new lines of computer monitors renewing Eizo ColorEdge monitors. Eizo ColorEdge contemplate three series and five models, covering the needs of the traditional core of the company’s customers and not other than graphic design professionals or semi-professionals and advanced users who require this type of quality monitors for their creative efforts. The Eizo ColorEdge three series contain different sets of features, options and prices for hearings mentioned, but retain the characteristics common to all Eizo ColorEdge monitors such as hardware calibration, uniformity of brightness and gamma curve fit of each model in the factory. 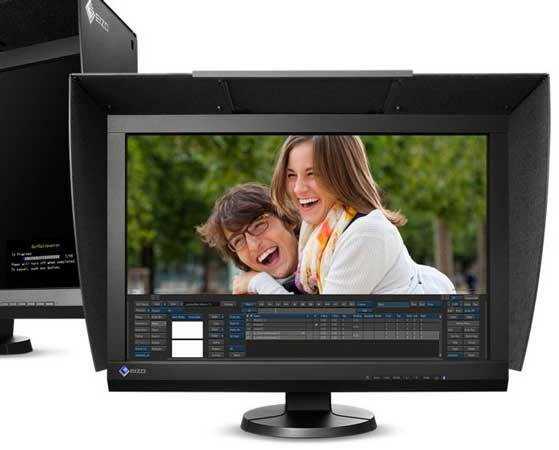 The series Eizo ColorEdge provides high end models CG246 with 24.1-inch screen and CG276 27-inch screen. The series CX is the intermediate level and includes CX240 and CX270 models with sizes of 24 and 27 inches. 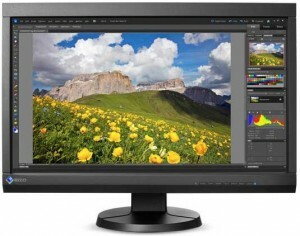 For input levels, EIZO offer the CS230 model with 23 inches diagonal. All models are equipped with DVI-I, HDMI and DisplayPort, as well as a hub port connecting USB peripherals. They also have a basis for ergonomic adjustment ture, pan or tilt. Eizo ColorEdge new will be available in the last quarter of the year.